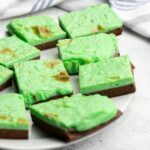 These Mint Chocolate Cheesecake Brownie Bars are sugar free, keto, gluten free, and low carb! Perfect for a sweet treat! Mint and chocolate is one of my all-time favorite flavor combinations – my Chocolate Peppermint Cocktail is so delicious! A few days ago I had the craving for that flavor combo – but rather unusually for me I fancied something baked. 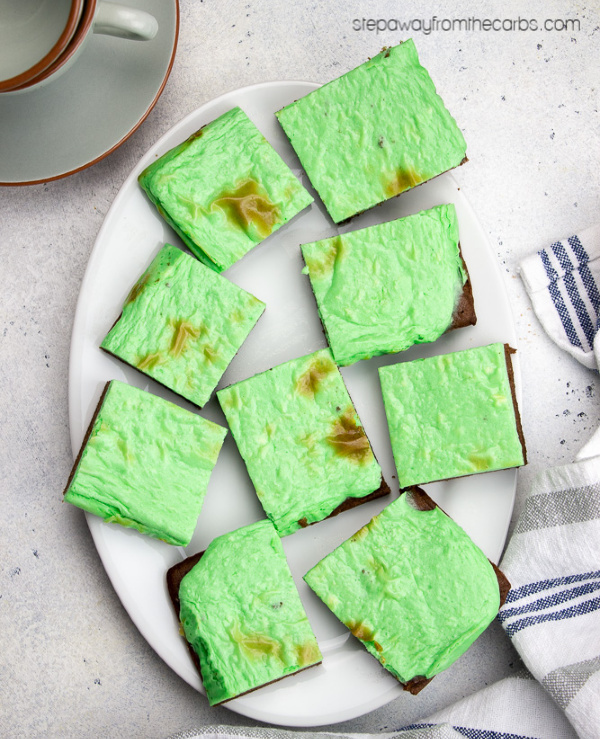 I decided to adapt my popular Chocolate Cheesecake Brownie recipe and create a mint version! 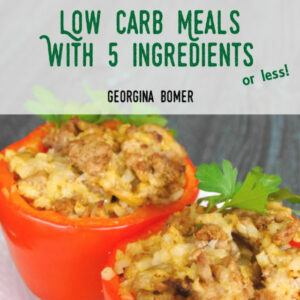 Watch the recipe video tutorial, or scroll down for the full details and printable recipe card! To make the brownie layer, cream some low carb sweetener (eg granular Swerve or xylitol) and butter together in a stand mixer. Add almond flour, eggs, unsweetened cocoa powder and water and beat until smooth. Spoon into an 8×8″ square baking pan lined with baking parchment, and place in a preheated oven for 10 minutes. 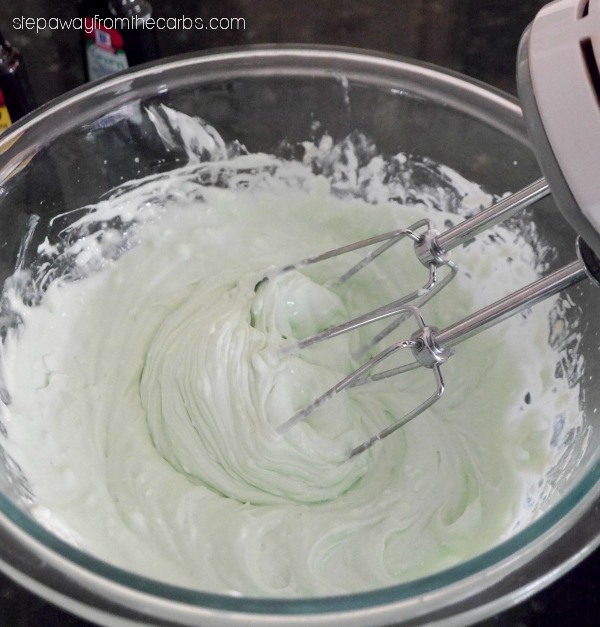 Meanwhile, beat together some cream cheese, sweetener, an egg, peppermint extract, and (if you like) green food dye. I use an electric whisk for this. 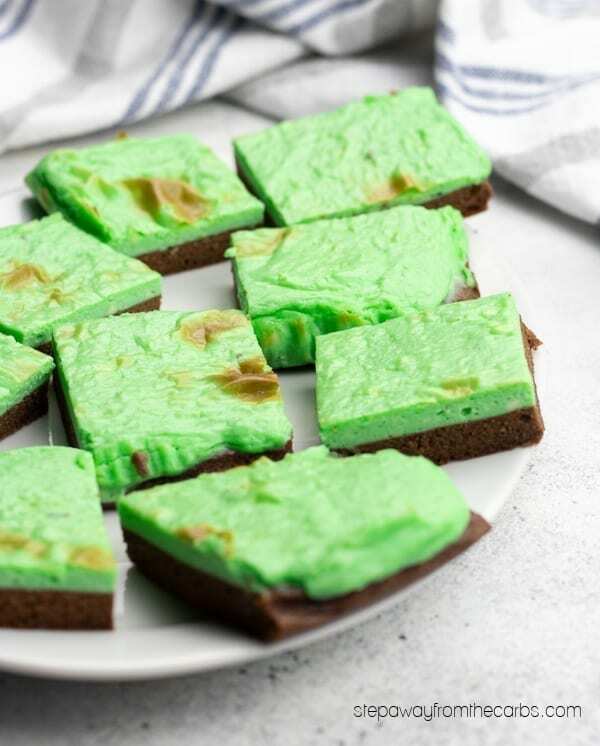 Once the brownie layer has pre-cooked, spread the cream cheese layer over the top and return it to the oven for 20 minutes or until the top layer has set. Let cool slightly then cut into 9 squares. These Mint Chocolate Cheesecake Brownie Bars are sugar free and low carb! Perfect for a sweet treat! Preheat the oven to 350F. Line an 8X8" square baking pan with baking parchment. Add butter and sweetener to a stand mixer bowl and cream them together. Add the remaining brownie ingredients and beat until thoroughly combined. Pour the mixture into the baking pan and bake for 10 minutes. Meanwhile, beat together the cheesecake ingredients until smooth. Once the brownie layer has pre-baked, spoon the cheesecake layer over the top and bake for a further 20 minutes or until the top layer has cooked through. Let cool slightly then cut into 9 squares. 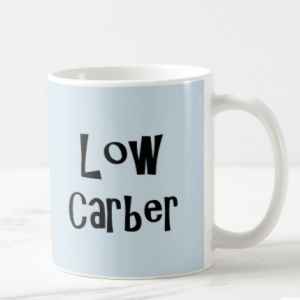 3g net carbs per square. Love the mint/chocolate combo! I’ve never thought to make a brownie version of it so I’ll have to try this one! These look amazing! My kids love mint. We need to try these. Yesss! I get an occasional VERY STRONG craving for After Eights. I’ll keep this recipe ready for next time. It’ll more than fit the bill! Yes! One of the best combos ever – but my husband would strongly disagree. That’s okay, more for me, right? These look good. Brownies are my weakness! And I love the chocolate/mint combo! 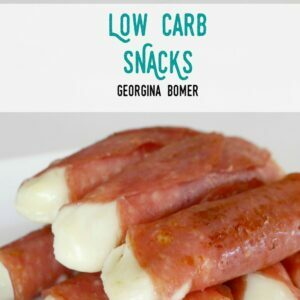 Hi there wondering if anyone has made these with coconut flour instead of almond meal. Have a little one allergic to tree nuts. Not sure how they would work out? 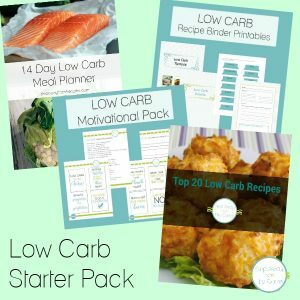 I made this with Stevia because I couldn’t find the 2 recommended low carb sweeteners, its inedible! Did anyone actually make this? Maybe it was the stevia. I make these all the time, with xylitol, my go-to sweetener. And they always work. I don’t like stevia so won’t try it but thanks for the heads up anyway!